Robust features, scalable cloud-hosted solution and great support give you time to focus on campaign scaling and optimization. That`s why affiliates worldwide choose RedTrack.io. 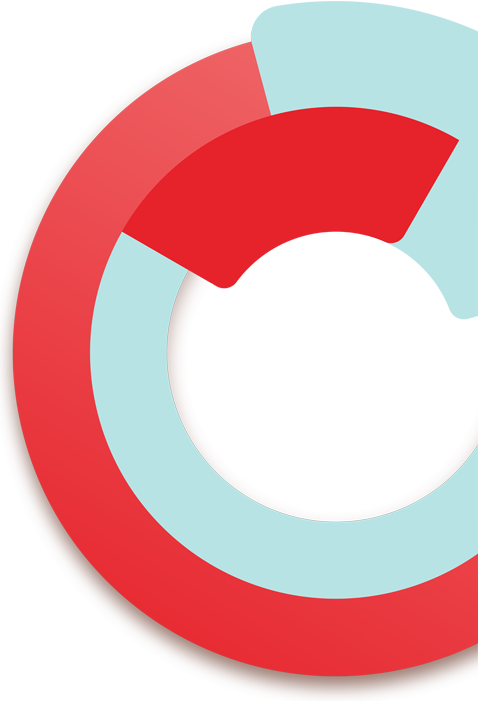 RedTrack.io supports performance ad agencies though scalable solution and excellent service. We provide feature development on-demand to ensure you stay competitive and meet changing market requirements. The combination of know-how in high-load applications and premium server infrastructure make ReadTrack.io a go-to-solution when tracking billions of impressions or clicks per month. Add best data sources, affordable pricing and responsive support and you have a winning combination. When it works for you partners - it will also work for you. Focus on business and let RedTrack.io care about tracking and attribution. Join hundreds of industry professionals who rely on RedTrack.io to track, manage and optimize their campaigns. I am not a technical person. I always have a problem in setting up postback URL. I feel comfortable using V*** and then I changed to T*** T*****, I didn’t felt comfortable and now I am using RedTrack its working smooth for me. Suddenly tracking seemed a whole lot easier and I finally got up and running. This is the first time I am getting SO F#*!ing cool support from a tracker team. You are far away the best solution…. Thanks for developing such an amazing tracker! I am very much impressed with the easy interface and powerful features. Join RedTrack.io family of users and get your share of positive emotions working with us. RedTrack.io is cloud-hosted ad tracking software that provides data analytics and campaign optimization solution. We focus on creating exceptional user experience through product performance, support services, and pricing.